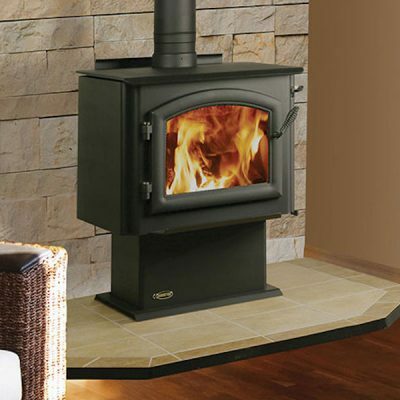 Crafted for maximum heating capacity, with Extended Burn Technology for the longest burn time, the Summit is the wood stove of choice for larger spaces and colder Ottawa nights that will welcome you in the morning with a warm, glowing fire. For a touch of colour and enamel. 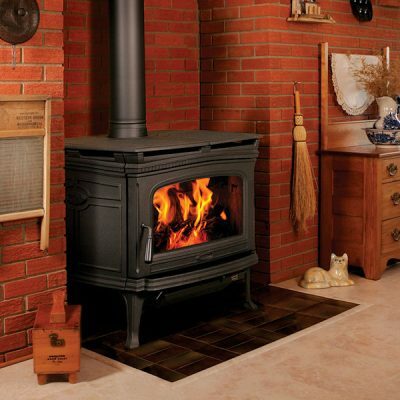 For a more classic look, see the Summit Classic Wood Stove. 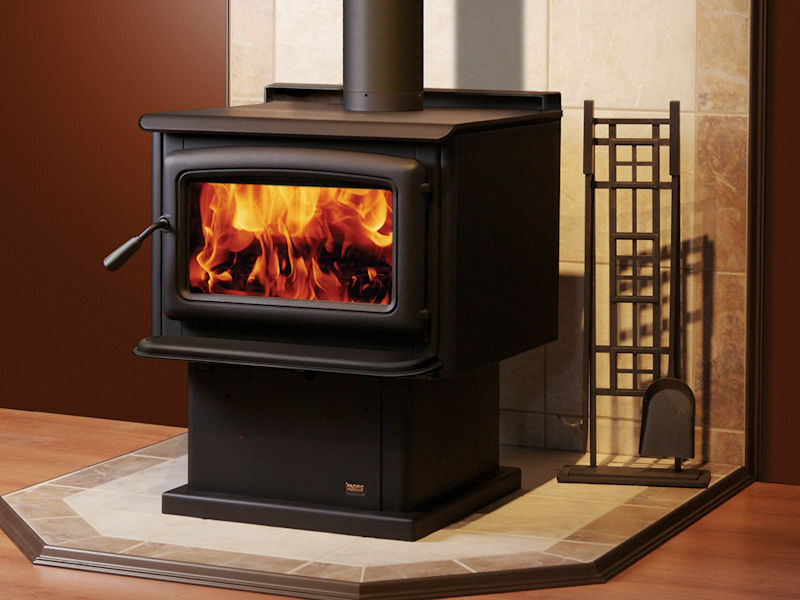 See the Summit in our Ottawa Wood Stove Showroom! Soot-covered fireplace glass? 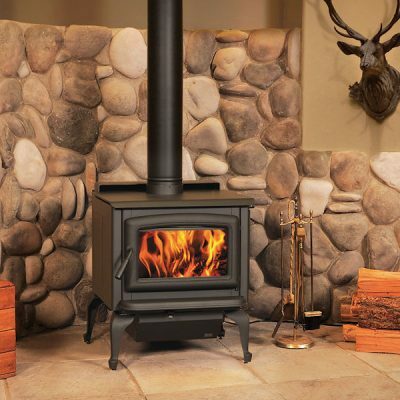 Not likely with a Pacific Energy Wood Stove or Wood Insert. 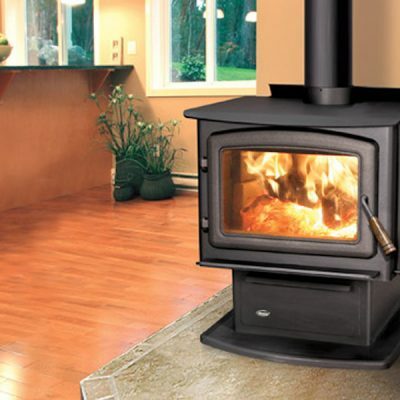 Over 30 years ago, Pacific Energy pioneered the use of glass doors on free standing wood stoves. They followed that with the first effective air wash manifold system, a design that flows pre-heated air to the glass surface to keep it clean. To see it in action, just pay a visit to our showroom in Ottawa, where we have operational Pacific Energy Wood Stoves on display. 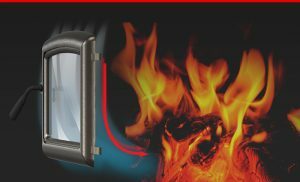 Over the years, Pacific Energy has continued to refine their air-wash design: it now creates a high-pressure zone in the center and forces air to flow from above and across the glass. Even at low air settings, the air-wash system is one of the most effective available. And that our glass doors are among the cleanest in the industry.